Includes a laminated pocket reference guide inside - also available as an expanded online version ("Pedi Anesth" from the Starship Children’s Hospital in Auckland, NZ). 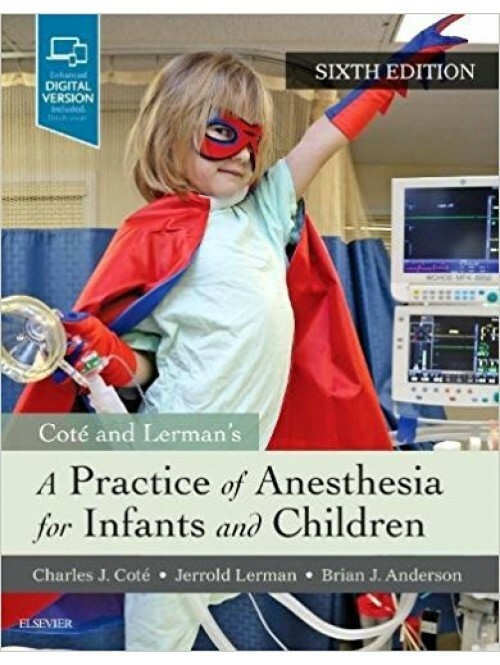 Part of the highly popular Practical Approach to Anesthesia series, this new edition combines the comprehensive depth of a textbook and the user-friendly features of a practical handbook. Focusing on ..